Moin, i have done it. (we got a lot of friendly feedback). so it´s my blog now! but at least some words about it. Since we are on mostly on Twitter, why do I need a blog? but after some time, impawtant things get lost or out of sight. There was always a lot of time between blogposts on this blog. A lot of my texts are written/published on twitter or via the storify tool, so i decided to use this blog as an archive or as a tool to collect the links to various material and build some resource pages. I will use the Hugo-I Form from now on, Dad will write on his own blog (if he finds the time). just FYI: me and Lady Minky are fine! 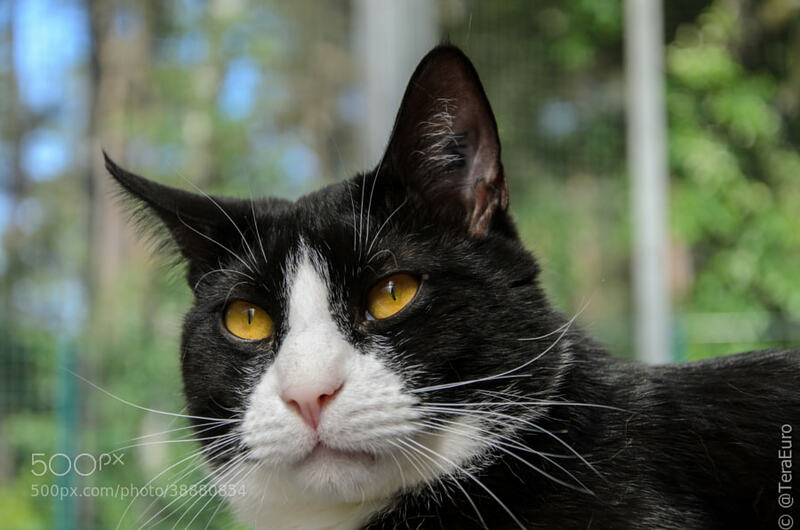 Dad made a facebook page for Minky and me( although FB is not my world). 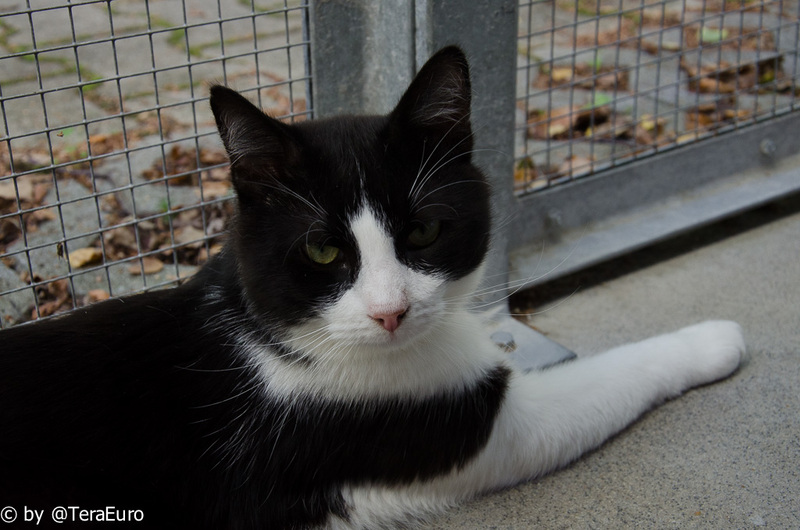 Primarily we use it to stay in contact with our animal shelter team here in Bielefeld, Germany. #Zombiesquad Zombiesquad Anipalz, who are saving the world and our humans from evil Zombies .. a lot of fun! Do we like this behaviour? Of course not! Sometimes, Phototheft happens because a Twitter user (a new one, he/she maybe there for first time on Twitter) doesn’t know (or hasn’t read even) Twitter and copyright rules (I must admit, rules are sometimes very long to be read and complicated, etc. …). Regardless, rules **ARE** important and **ARE** valid for everybody. 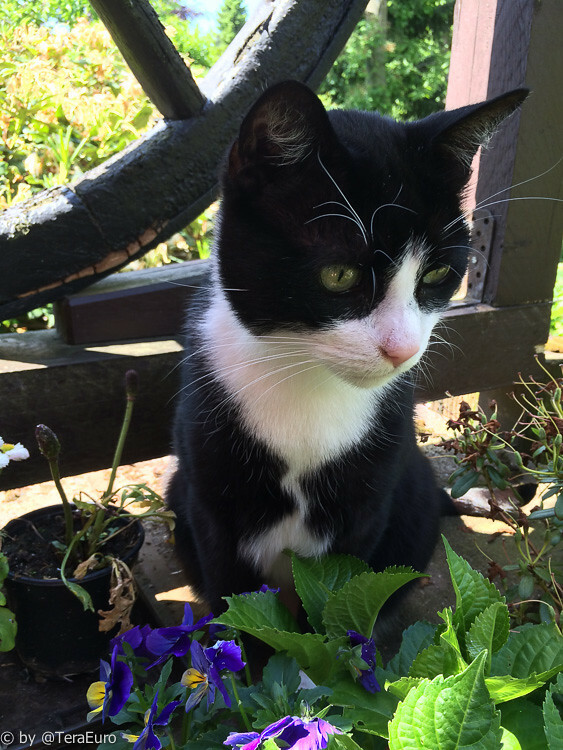 New Twitter users (we’ll call them TweetyCats) are often insecure as to how to manage tweets, RTs and FAVs. For a good and accurate start, I wish to propose the following. It’s meant as helpful! If you love a photo, simply use the RT (Retweet) button to share it with your friends. Every friend who follows you will be happy to see your photo ReTweeted. Twitter is about sharing and that is the easiest way. Using the RT button, you do nothing wrong. but that doesn’t help sharing the tweet among your friends. **DO NOT USE** photo/photos from other Tweetycat/Tweetycats and send it as your own! Some people download pics they like and then send them again as their own pics. This is an extremely rude behaviour (and may have Twitter and legal consequences). when you created your Twitter account, this must not be forgotten, never!). Your account can be banned or permanently suspended. If someone has money, time and a lawyer, you can also be sued for copyright infringement. You can easily understand that this is less than a good thing. which allows you to use the photo you like. Creative Common license : you can use, BUT are required to credit the photographer. Erasing or cropping (c) signs is very bad and extremely unfair, and is an criminal act in most countries we are aware of. Similarly, if you add your own watermark to copyrighted photos without permission, it’s theft. If you take your own photos of your cats, it is good advice to place a watermark with copyright sign on them before posting them on Twitter. Unfortunately, this doesn’t stop #Photothief s from copying your #photos but they can be identified more easily. For iPhone/iPad it can be used an app called MarkSta. To create a simple (c) watermark takes a few seconds. Add them to your photos before you publish/tweet them. You can also save copyright watermark as templates for future use. “irfanview watermark” to find links, I even found some youtube links explaining it. PC and Mac I use Adobe Lightroom 5 (really love this software !). You can create easy templates for watermarking when you are going to shoot photos for twitter/web use. for beginners: check upper left edge first! best practice .. work in progress, will come soon. but maybe i will add some minor updates and links later. my loved Houston cat shot at our animal shelter here.. He found a #foreverhome long ago! If you watch this pic, you will find a (c) on it .. why? Nobody likes to discuss copyright questions and issues (i call it copyblabla) . They involve a lot of more or less complicated legal issues. Next we have different nations with different legislatures and different laws about copyright issues..
i think i know a little bit about what i am writing here. What could be an accepted policy for cat photos on twitter in our cat content community? do we respect other tweetycats ? To analyze and describe the problem, i developed a scheme that classifies our tweetycat community. Tweetycat is/has a cat, has a camera/smartphone. He/she can produce a lot of photos and publish them on twitter and anywhere else. You don’t have a legal problem. Sometimes you don´t even understand that a copyright problem exists. Real evil tweetycat type A cats wait for stupid ppl to copy their photos, call their lawyers and start making money by sueing copy idiots legally. In Germany we have a complete industry, that makes money from legal copyright issues, its called Abmahnwesen. we have lots of our own photos and we like to share low resolution versions of our original photos on twitter. We both also don´t like, if our photos are stolen and used/tweeted without mentioning/crediting us. Because i expect stupid ppl on the net i put a water sign/copyright notice on quite every pic i publish on twitter. 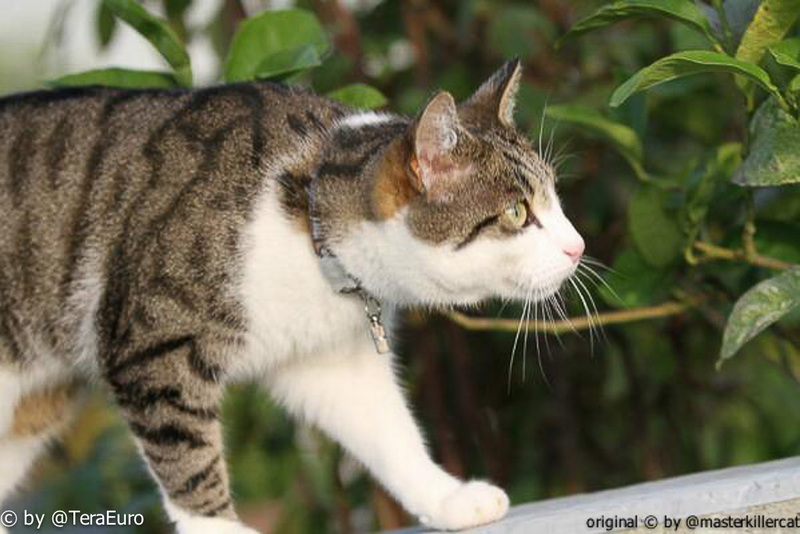 After some bad experiences Masterkillercat also started to use watermarks all her Master and Peppino pics . We had several long discussions, how to react in case of .. #copycat idiots . if/and how they react in case of stolen pics? where do i get cat pics from, what do i use as a picture source? first idea: i will search them on the net (Intercatnet) .. There are a lot of well known sources (but every source has a BIG BUT included). FlickR, google pics, 500px and so on..
every photo u find there has a copyright status and u can get (real serious legal) problems with the photographer. The only true exception would be pics that are marked public domain (use them as u wish). We do´t want to to stop tweeting pics, but u should be aware of this points. He/she really likes good pics and searches them to share them. you don´t have many chars left for a good pic caption and some mentions on twitter. They have lots of good pics, real good captions and they love to interact on twitter. U can have lots of fun with them, so everycat likes them. They don´t disclose the origin of their photos ( they don´t feel a need to do so). You simply don´t know, where they get their pics from. sometimes u find a pic and u start to think, #wtf, i already saw pic some time ago ..
we really like to RT good pics with a good/funny caption and some mentions! If we find a tweetycat in this group stealing photos from other tweetycats, we are simply disappointed. f) use the block and report (for copyright infringement) function in Twitter and hope account will be completely suspended ..
after my experience with Hugo4de, i decided to use versions b) to d) in the “reaction scheme” outlined above. I will also wait several hours / a day before i will escalate from b) to c), we live in different timezones, no one can react 24/7. just starts tweeting, u can´t expect him/her to know how to handle complicated copyright problems. A friendly reminder/explanation or DM will do the job for me. 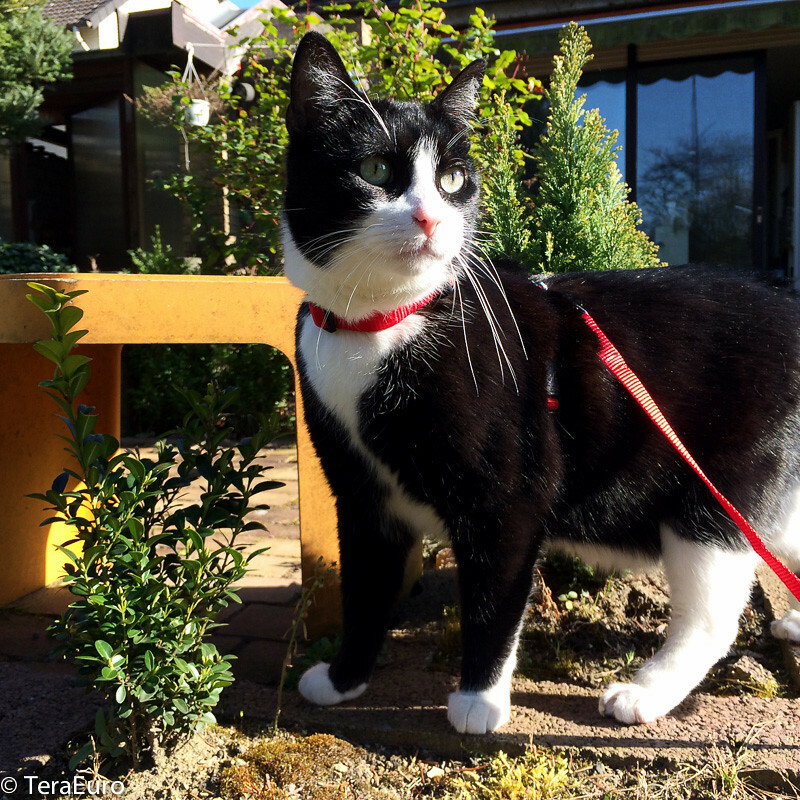 An experienced ( more than 1000 tweets, more than 1000 followers) Tweetycat is found stealing pics. He is simply not RESPECTING other tweetycats, and we don´t like it. we don´t want to use Options e) to g) ..
we don´t RT them and we don´t want to see Tweets and RTs in our timeline. just unfollow (and block, if u wish) them and forget them . 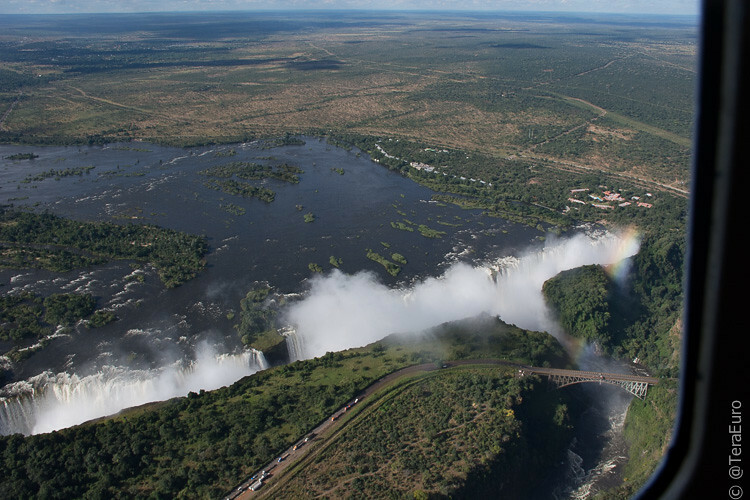 We are back from our Southern Africa Holiday trip ( Cape Town, western part of South Africa, Namibia, Botswana, Victoria Falls, then south Africa (SA) south coast (garden route) ending in Capetown, about 6500 kilometers on the road plus some flights in 4 weeks. and spend a nice evening with him and his wife, hi Tian! 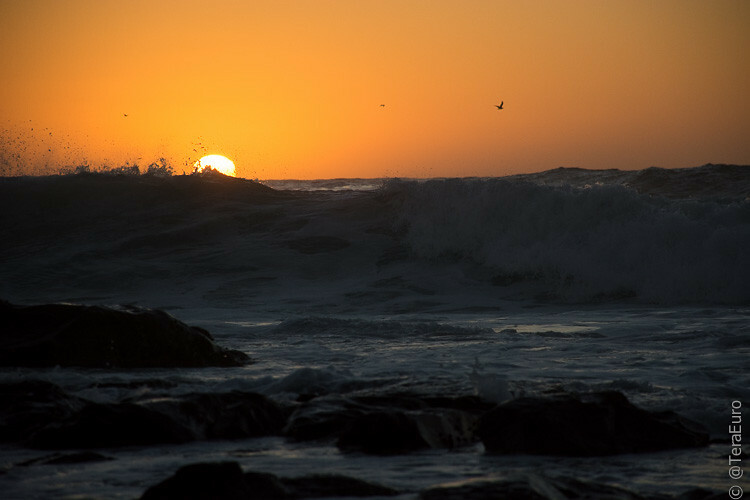 He lives in Hartenbos, southern coast of SA, paradise on earth, happy man. Capetown back to Germany again :-(( . 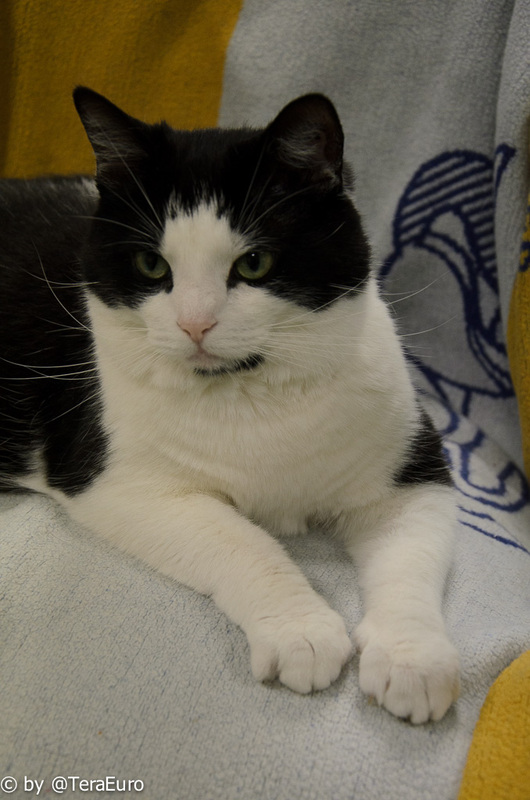 Hugo and Minky are both fine, our good cat sitters cared very well for them. so we decided to let Hugo out in the garden after 5 months with us. the grass and the flowers, buy my feeling is, he is no great mouser .. . Some friends already know it: time for my holidays this year. I will visit southern Africa for the next 4 weeks (i want #Photies of Hugos big brothers ..). (will be used later for more photos #nocatcontent ). 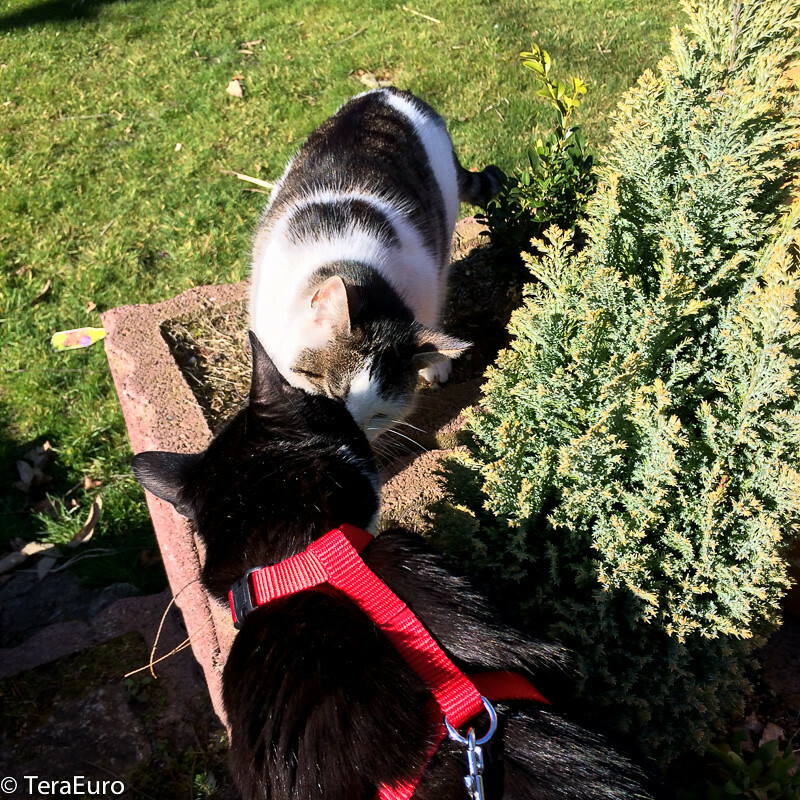 Hugo and Minky (#mycat) are in good hands, a friend of us and our nice nice neighbors will care for them, they already cared for Minky during the last holiday trips. Hugo is fine here, Minky and he accept each other. 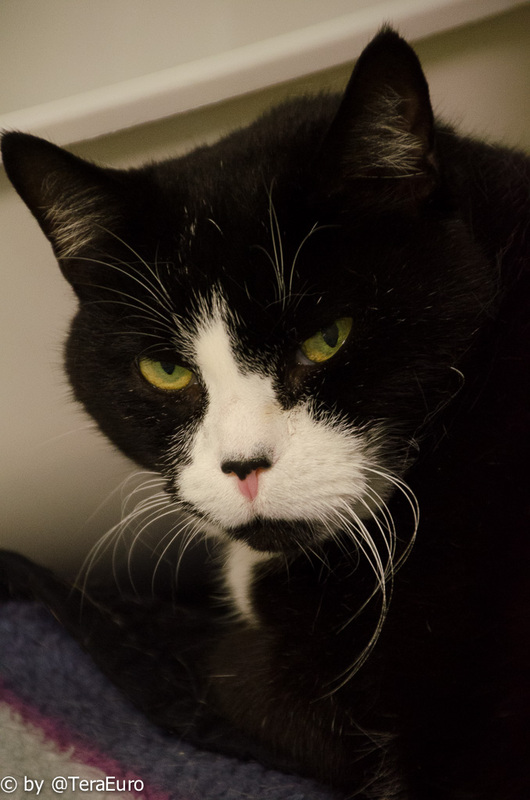 Hugo is still an indoor cat, the team at the animal shelter didn’t know, if he is an outdoor cat, because he was found on the street and brought to the shelter. 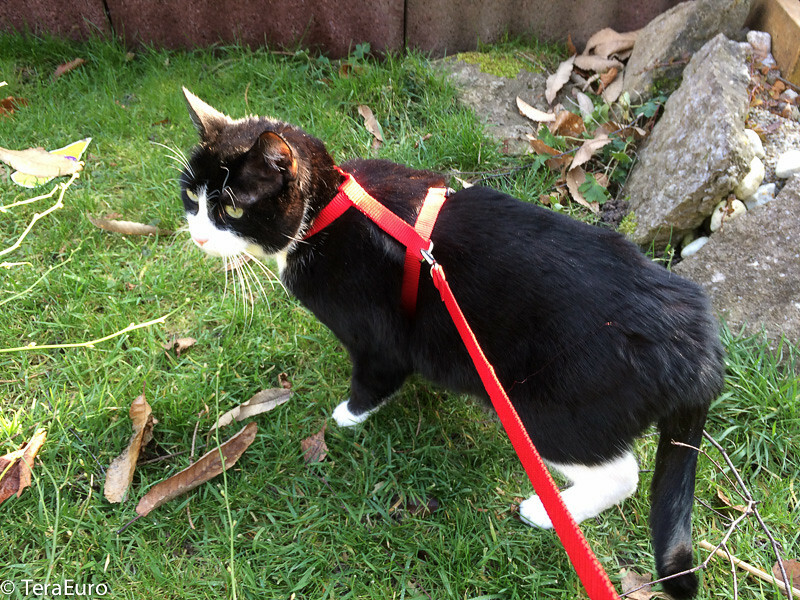 I made some Outdorr trips with him, but after 10-15 minutes he wants to go inside again ( see photos below ). He is such a nice boy, we love him ! 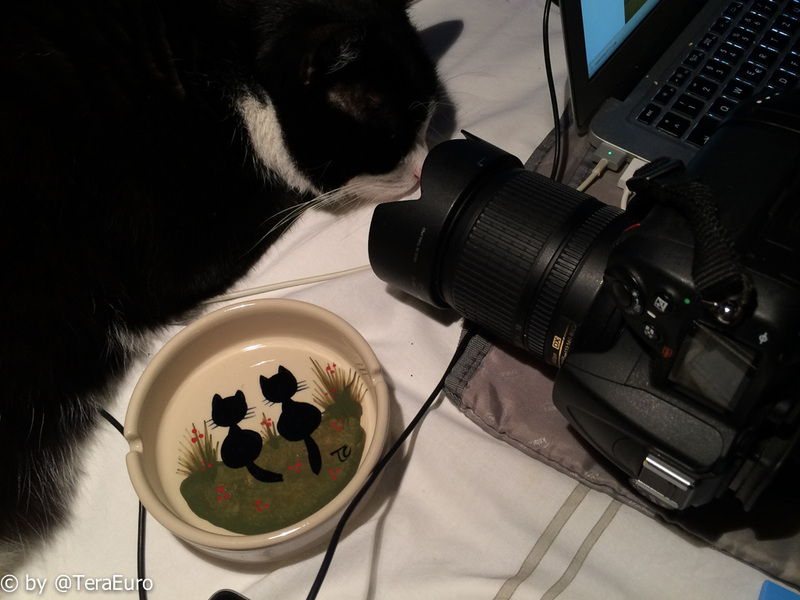 his #catcontent and BestOf collections/links will be posted. 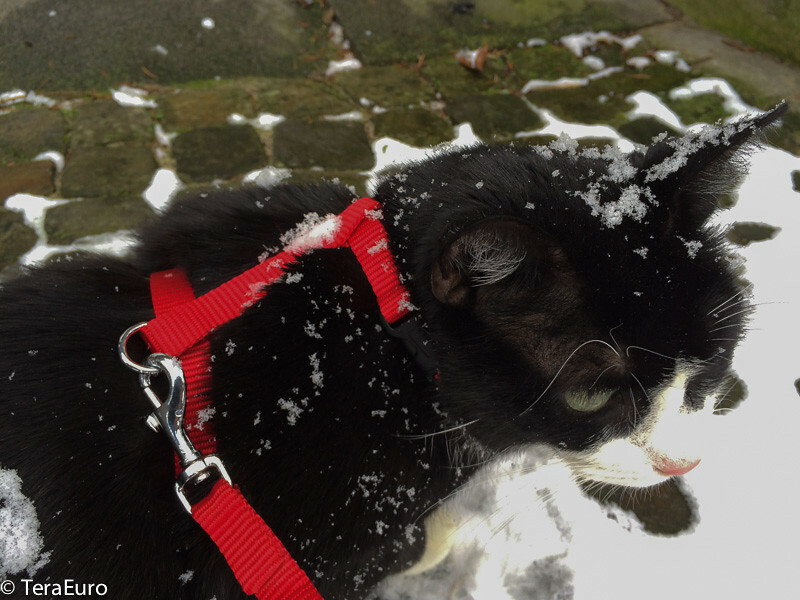 You can also contact @masterkillercat ( or @msgbi ), if @hugo4de tweet errors occur / broken links ..
byebye .. see you in 4 weeks again! Minky is not impressed ..
i tweeted some days ago. It’s been a half year now, since Hugo started tweeting. Hugo is watching you ..
what we like in Twitter ( and what we don’t like!) . share your and other #tweetycats beautiful photos. 3.) 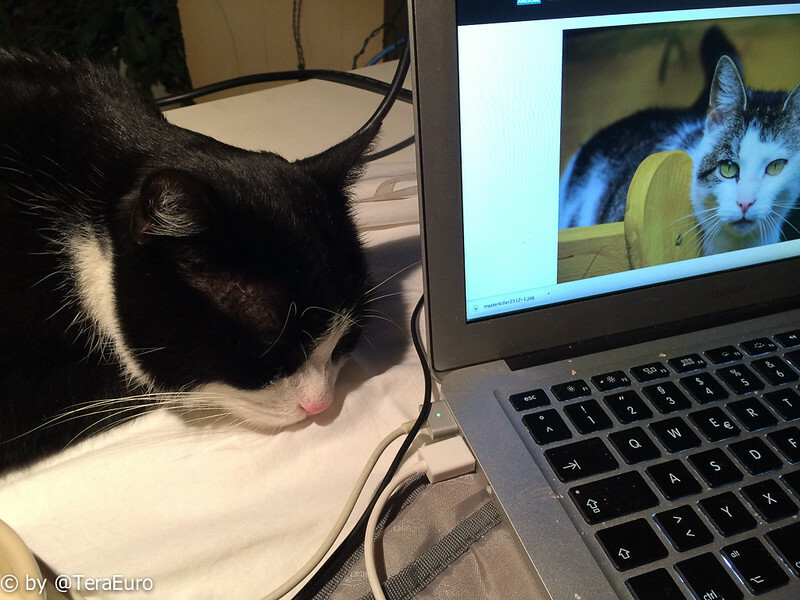 We don’t like #tweetycats „stealing pics from other #tweetycats“ ! Masterkillercat is watching you too ..
even if you modify the tweet. 4.) 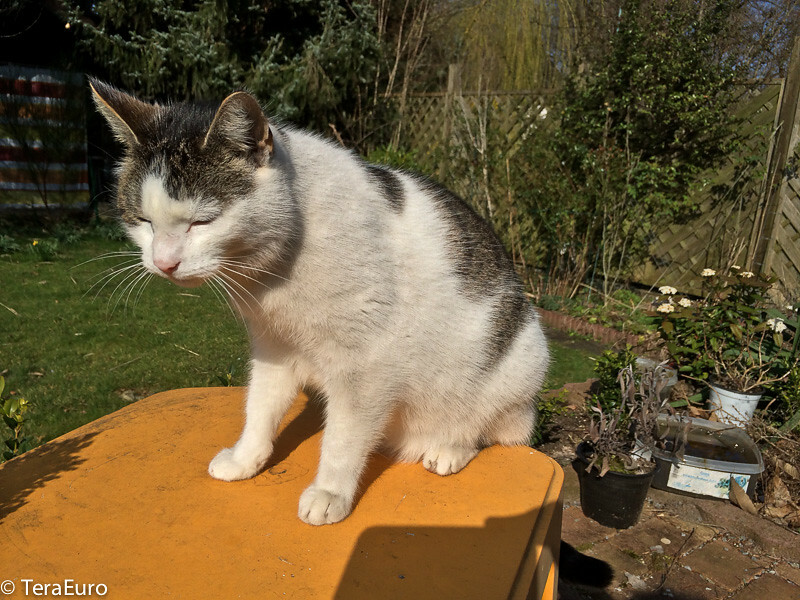 Some #Tweetycats mention @Hugo4de and/or @Masterkillercat very often. but we hate to be mentioned in every(!) tweet from a #tweetycat. all mentioning you with every tweet! We will find your pics. 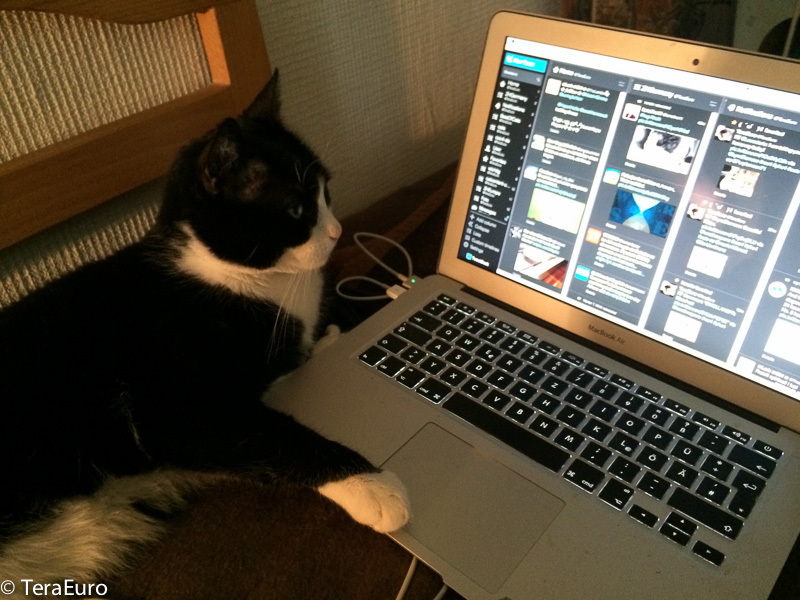 Hugo often RTs tweets and inserts/adds #ccc4 to a tweet. (thx @msgbi our twitter API database master(cat) ;)) . and the „ BestOf“ tweet collections. so we all have #catcontent, even when Hugo takes a nap. 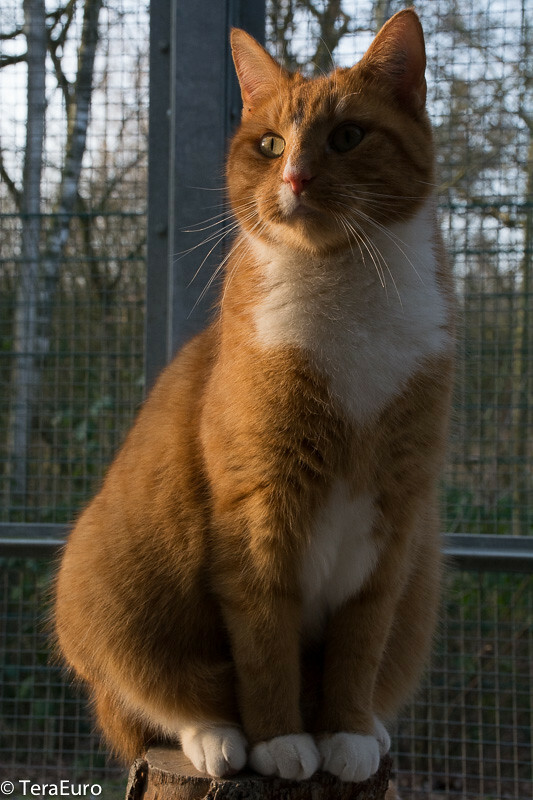 Ich fotografiere seit etwas mehr als einem Jahr für das Tierheim Bielefeld Katzenhaus. Fast jede Woche verbringe ich 2-3 Stunden dort. Dabei lernt man einige Katzen ganz gut kennen und sie wachsen einem ans Herz. Einige sind jetzt schon lange Zeit im Tierheim. Einige will ich hier kurz vorstellen, genauere Infos gibt es beim Tierheim (oder man kann mich auf Twitter erreichen). 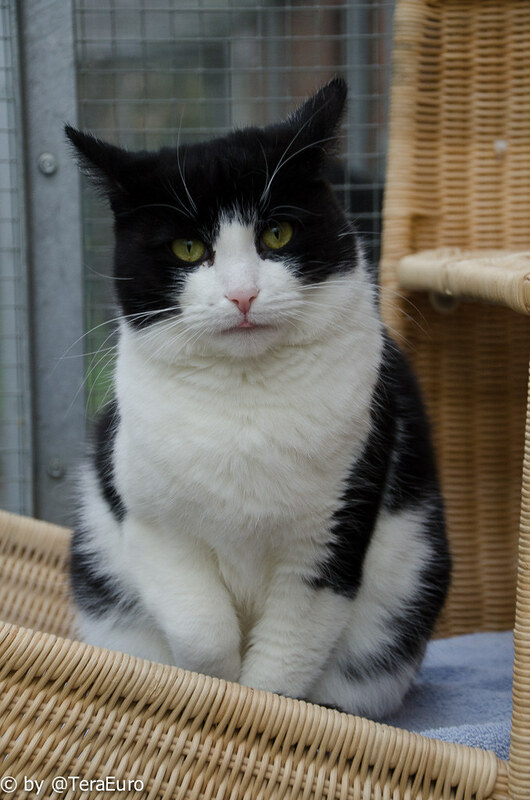 I have been photographing for a little over a year for the animal shelter Bielefeld cathouse. Here you learn some cats know quite well. 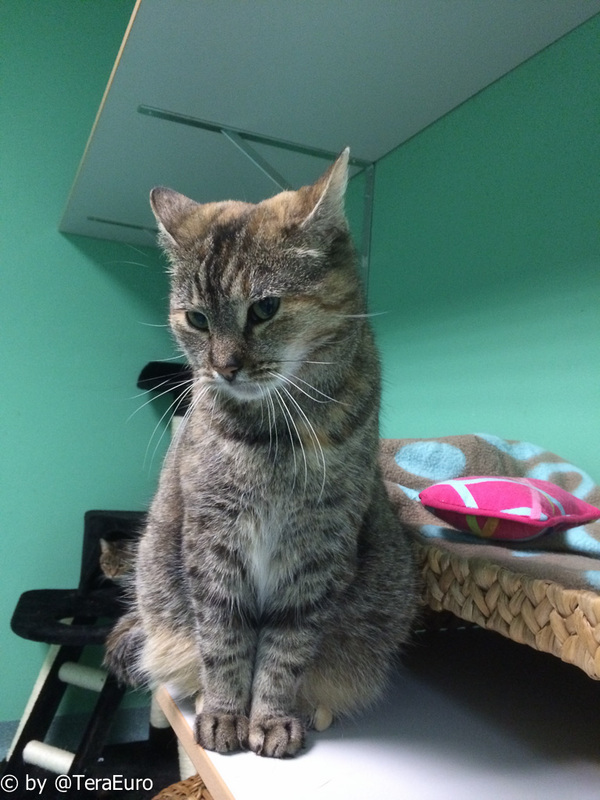 Every week i visit our animal shelter spending 2-3 hours there. Some are now a long time in the shelter. Some I will briefly present here, more detailed information is available at the shelter (or contact me on Twitter). Willa is a lovely large old cat lady. she starts purring when you enter the room.